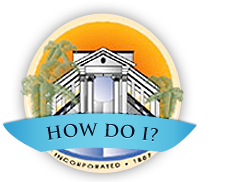 Obtaining a license for a new business in the City of Colton. Visit the Chamber of Commerce's website. Learn about vendor opportunities, bidding information, and more. Browse information about the division and how it can help business, residential, and commercial real estate investments. 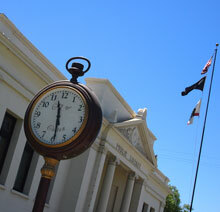 Access the City of Colton's municipal code. View information about the taxes and fees for businesses.